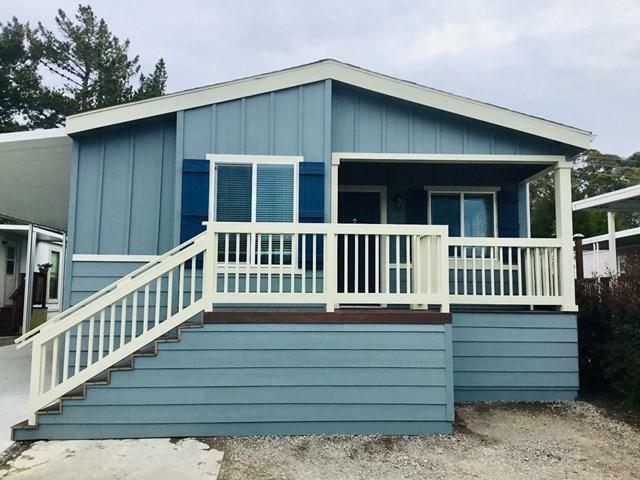 BRAND NEW 2019 Skyline manufactured home in a 55+ coastside community! This home has so many modern amenities including skylights in kitchen and master bath, solar tube skylights in bedroom closets, LED can lights throughout, ceiling fans in both bedrooms and living room, beautiful wood slam proof cabinets in kitchen and baths, granite counter tops in kitchen and baths, stainless steel appliances, water proof vinyl plank flooring throughout, large master suite with a walk-in closet, spacious master bath with walk-in shower and double lavs, spacious 2nd bedroom, seperate laundry room with a linen closet and aditional cabinetry above washer and dryer. 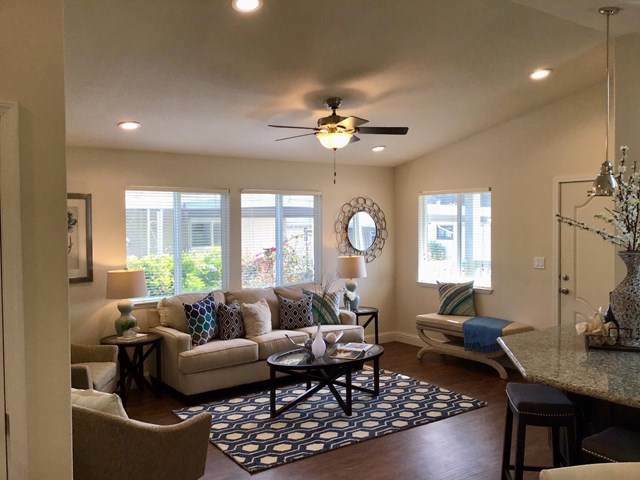 You will enjoy the inviting front porch and the spaciousnes of this 1,344 sq.' home! 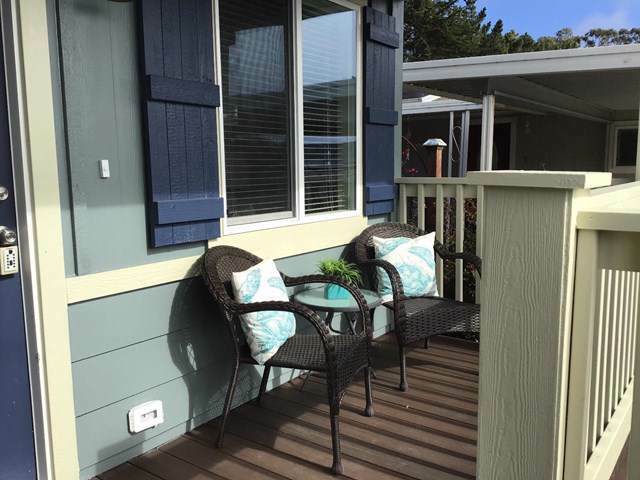 You will enjoy all that this area has to offer such as Half Moon Bay golf course, the Coastal Trail, the short walk to the Pacific Ocean, the Ritz Carlton, Mullin's Grill, Cameron's English Pub, Joe's Restaurant as well as all of the community amenites. 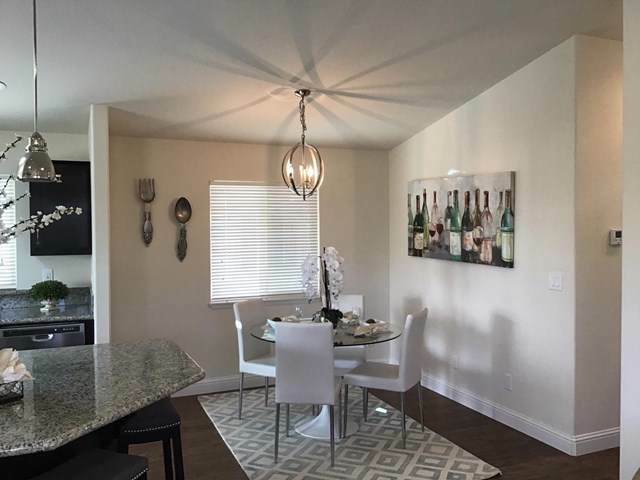 Listing provided courtesy of Rene Griffin-Perry of Accent Homes, Inc.